Gales of November have come a few weeks early. Duluth Artist Adam McCauley opens a new show of paintings. Adam McCauley is a UW – Superior graduate, painting and exhibiting in Minnesota and beyond. 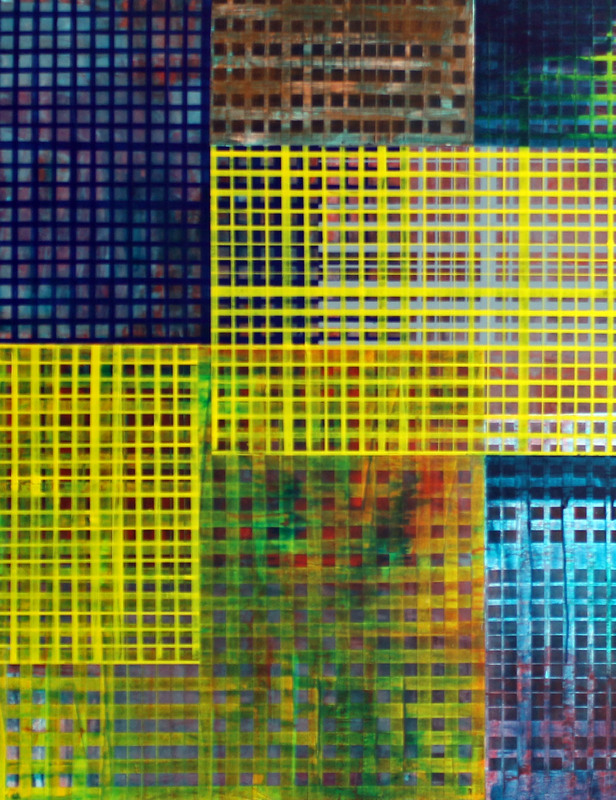 His work is well received and ranges from colorful and playful to rigid, gridded works.